I love this dispensary. This team is so knowledgeable. The service is always outstanding. 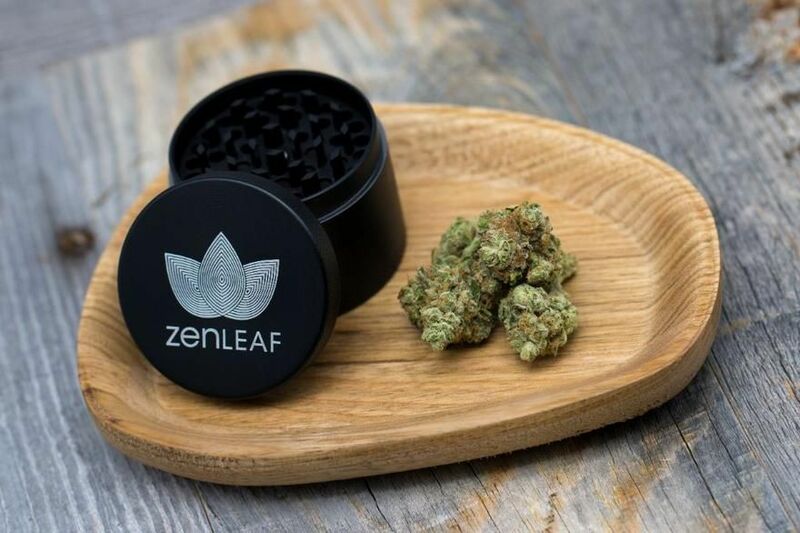 You think you know until you come to Zen Leaf!! 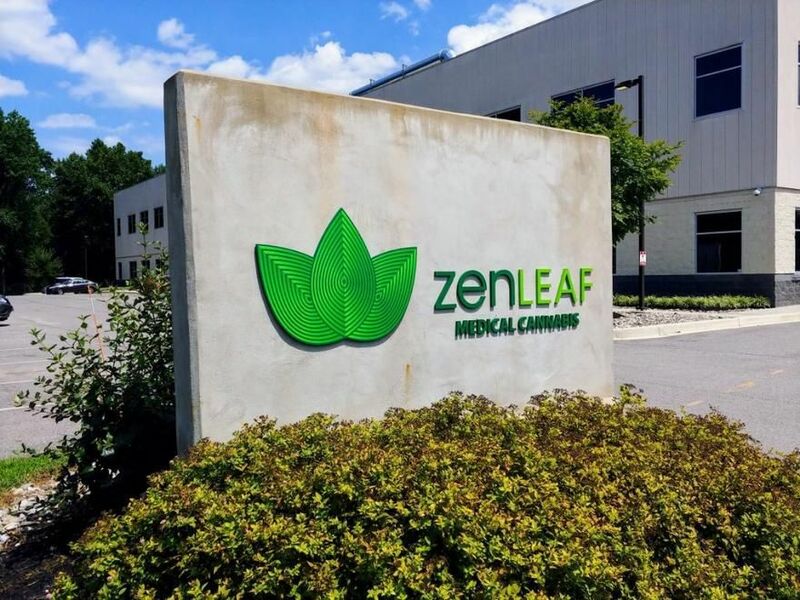 I love ZenLeaf, they have a super friendly staff, great location and an excellent menu with both high end quality medicine and affordable selections as well! 1st time experience was great. Very knowledgeable staff! Very comfortable atmosphere. Personal customer service with no rush staff attitude. Really nice location. Clean and very welcoming. Service is fantastic as well.